Brent Miles, the nationally acclaimed cidermaker who helped start Seattle Cider Company, has joined Sly Clyde Ciderworks as its Head Cidermaker. Sly Clyde will open Spring 2018 as Virginia’s first coastal cider company. Miles was the original Head Cidermaker at Seattle Cider Company, where he led the development of the industry-shaping Semi-Sweet and Dry ciders—launching him onto a national stage. He has twice been a lecturer at Oregon State University’s Craft Cider Start-Up Workshop, presented on cider company growth at national conferences, and named one of the top “Cidermakers to Watch” by Serious Eats in 2014. His ciders have won numerous awards including multiple gold medals at GLINTCAP, the largest cider competition in the United States. “After a global search for the planet’s best cidermaker we are happy to announce that we were very successful with the hiring of Brent Miles. 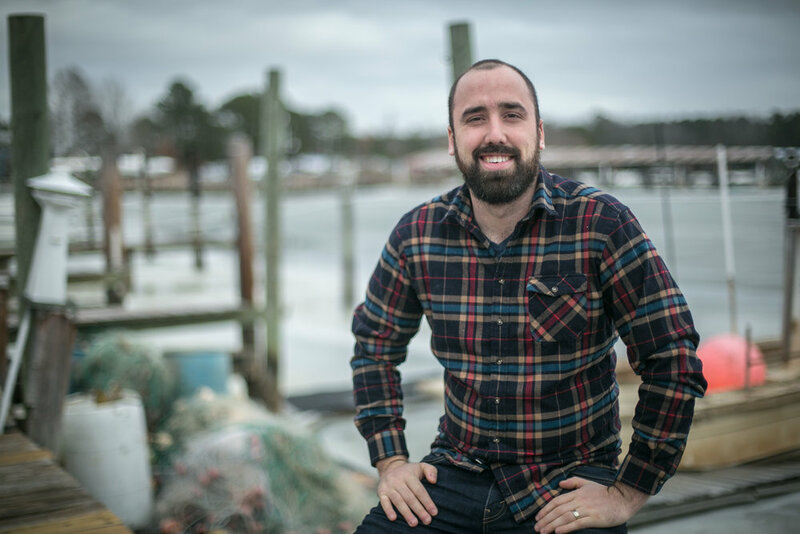 Brent has the experience and drive we needed to create amazing local craft ciders in Hampton Roads and build the foundation for a major East Coast craft beverage brand. We could not be more pleased,” noted Doug Smith of Sly Clyde Ciderworks. Miles recently moved to Hampton from Belfast, Northern Ireland to take the post with Sly Clyde Ciderworks and will reside in Phoebus, just blocks away from a new production facility being built to his specifications. The addition of Brent Miles as Head Cidermaker is the next step toward a Spring 2018 public opening at its Phoebus tasting room and retail outlets throughout Hampton Roads. Miles is currently focused on recipe development, branding, and overseeing Sly Clyde Ciderworks’ construction of a production facility designed for an initial capacity of 3000 barrels.